Last week’s discovery of Loudoun middle school students drinking cocktails laced with Xanax has put the spotlight on the importance of the drug collection operation that will be mounted by the Loudoun County Sheriff’s Office, Middleburg Police Department and Purcellville Police Department today. The agencies are partnering with the Drug Enforcement Administration on Saturday for a “Take-Back” initiative that seeks to prevent increased pill abuse and theft. Investigators are working to determine where students obtained the anti-depression drug, but in a community meeting this week Sheriff Mike Chapman told parents that their own medicine cabinets often are found to be the source in these types of cases. That’s one reason law enforcement agencies urge residents to not hold on to unneeded medications. Residents may anonymously discard potentially dangerous, expired, unused and unwanted prescription drugs for safe disposal at six locations across the county. The collection will occur between 10 a.m. and 2 p.m.
and the parking lot for Fireman’s Field, 205 S. Nursery Avenue in Purcellville. 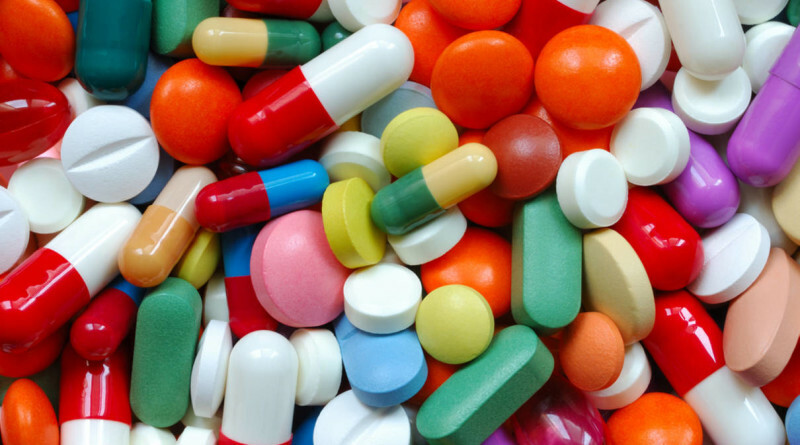 Since the inception of the DEA take-back program in 2010, more than 8,000 pounds of unwanted and unused prescription medications have been taken off the streets of Loudoun County.